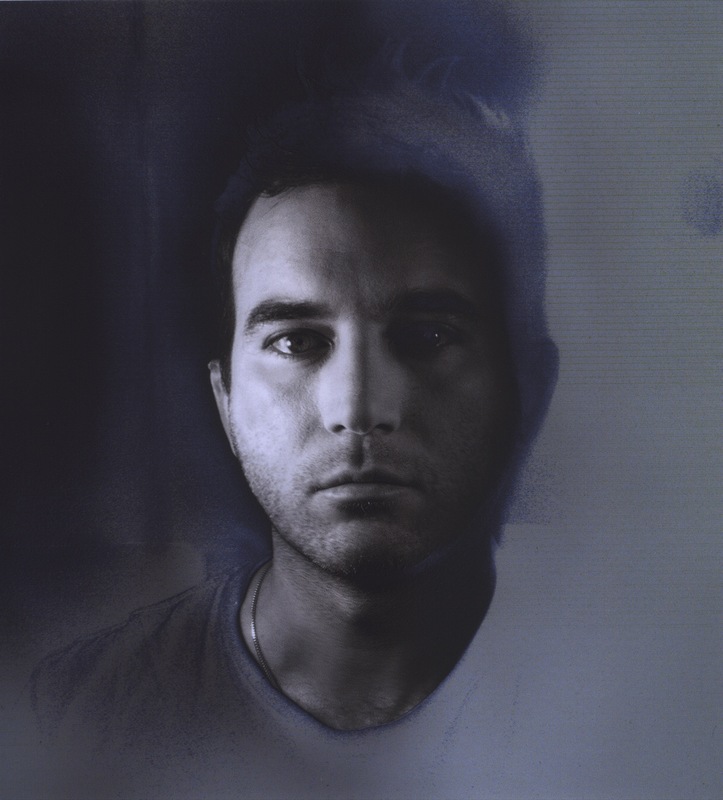 Sufjan Stevens is a singer-songwriter currently living in New York City. A preoccupation with epic concepts has motivated two state records (Michigan & Illinois), a collection of sacred and biblical songs (Seven Swans), an electronic album for the animals of the Chinese zodiac (Enjoy Your Rabbit), two Christmas box sets (Songs for Christmas, vol. 1-5 and Silver & Gold, vol. 6-10), and a programmatic tone poem for the Brooklyn-Queens Expressway (The BQE). In 2010 Sufjan released an expansive EP (All Delighted People) and the full length The Age of Adz, a collection of songs partly inspired by the outsider artist Royal Robertson. In March 2015, Sufjan released Carrie & Lowell. His most recent releases include Planetarium (available on 4AD), Carrie & Lowell Live, The Greatest Gift, a song about Tonya Harding, and songs for the film Call Me By Your Name.